Your Apartment. Your Home. Your New Life. 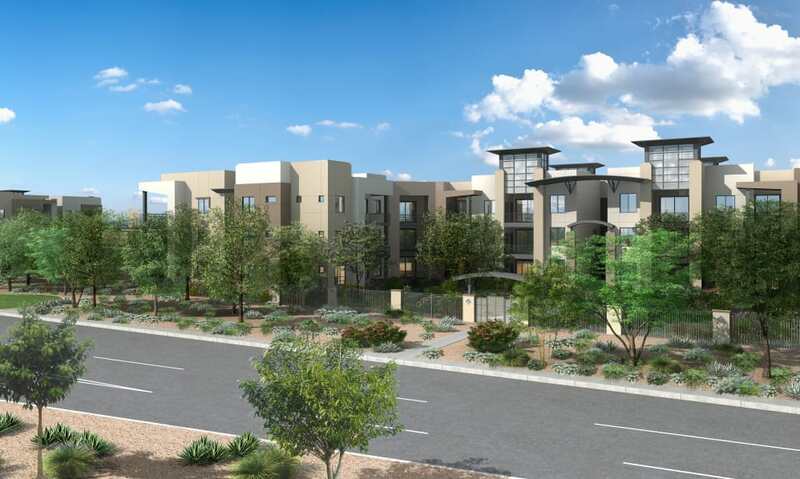 The one, two, and three bedroom apartments at Sky at Chandler Airpark are among the most luxurious you’ll find in Chandler, AZ. 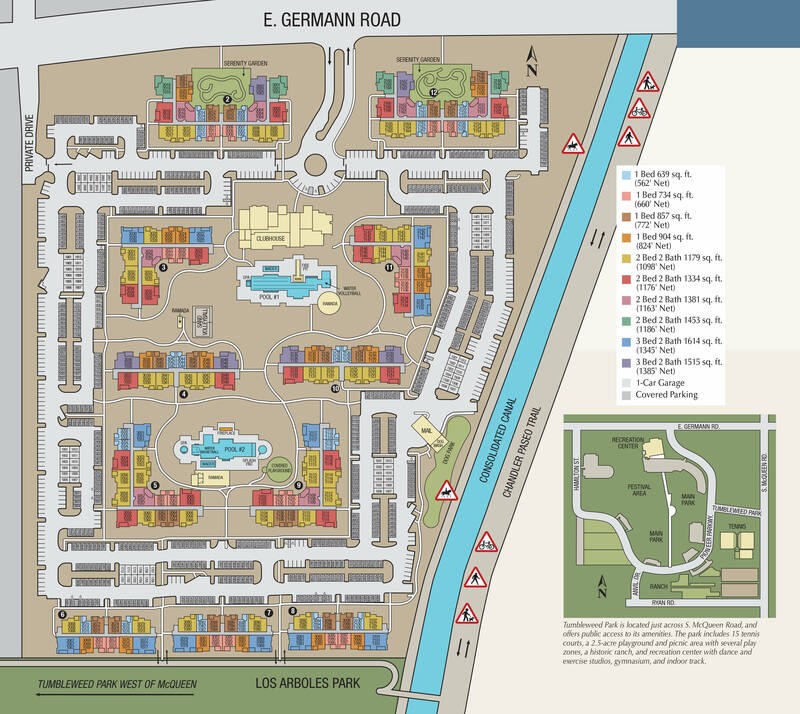 With numerous floor plan options, we designed our homes to adapt to your lifestyle. Regardless of which one you choose, brushed nickel finishes give your apartment the modern vibe you’ve been looking for while a personal patio or balcony provides the privacy you need to relax and unwind after a day of work or play. We also offer Gigablast internet service to ensure your streaming never skips a beat. Sky at Chandler Airpark cares about your needs and we’re excited for the opportunity to be your new home.